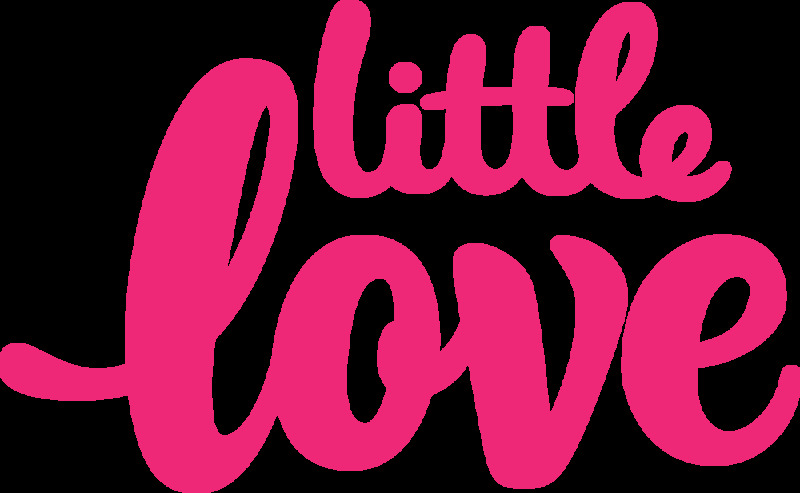 Publishing duo and sisters Sophia and Anna Egan-Reid are the proud ‘parents’ of new children’s imprint Little Love. Life-long readers, Sophia and Anna were born into the family publishing business Mary Egan Publishing, formerly Egan Reid Limited. Sophia is an ace publisher and project manager; Anna, an award-winning designer. Launching "Little Love" marks a new chapter in their publishing story, as they collaborate with writers and artists to produce sophisticated, quality books for Kiwi kids to cherish. The desire to create a new publishing entity has been percolating in the background for years. Often, after Sophia and Anna had been enjoying a few wines! Happy working together and buoyed by the success of their daily collaboration, it was a natural next step for them to create Little Love. Inspired by Anna’s two-year-old son Louis, who they have always regarded as their “little love,” imprint Little Love was conceived. Now, they just needed to commission and publish their first book! Cut to a chance meeting in a bar with Malcolm Clarke, who had just written children’s book Tu Meke Tūī and was looking for a publisher. How could Sophia and Anna resist, particularly when they found out the illustrations in Clarke’s book were by acclaimed aerosol and stencil artist Flox (aka Hayley King). Rhetorical. The fit couldn’t have been better – a great story meets funky art – Sophia and Anna had found their publishing niche. Sophia and Anna are now working with three more artists on Little Love titles, which will be published in the next 6-12 months. Little Love is all about publishing beautiful, compelling and extraordinary books. Enjoy!